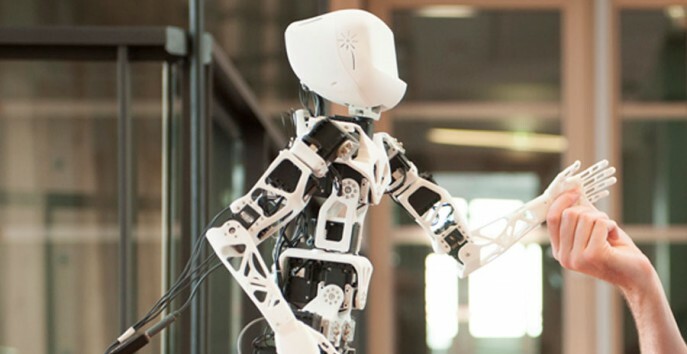 Poppy is a 3D printed open source robot, designed and constructed at the Flowers Laboratory in Bordeaux. 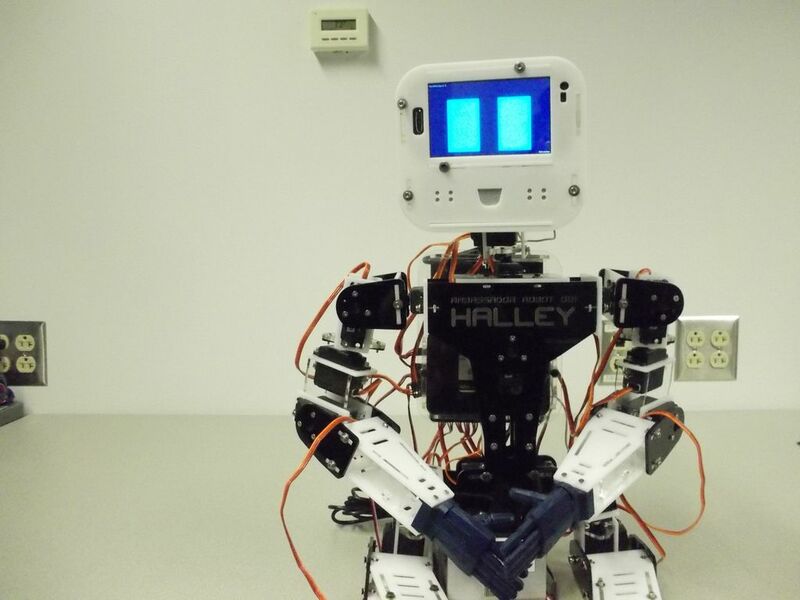 It uses an array of Dynamixel servo motors and has a lot of software applied. By now most people know Sophia from her many public performances. 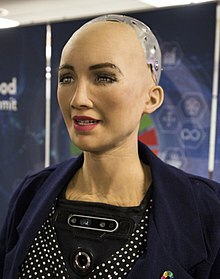 Sophia is a highly articulated humanoid robot developed by Hanson robotics. She has an amazing artificial personality and astonishing facial expressions. And the best: the software is open source!